What an amazing birthday I had !!! As I haven't got everyone's permission I thought it best not to publish all the photos here. My only disappointment of the day was that as Michael was taking all the photos I didn't think to get one of he and I together %#$^&#@(*!. 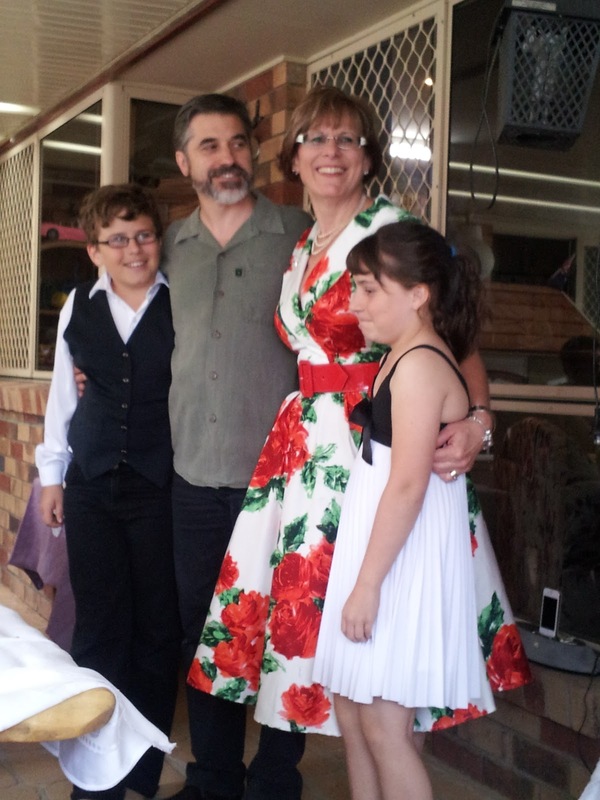 Kira and Lachlan chose their own clothes and made me very proud, as they looked very sophisticated. 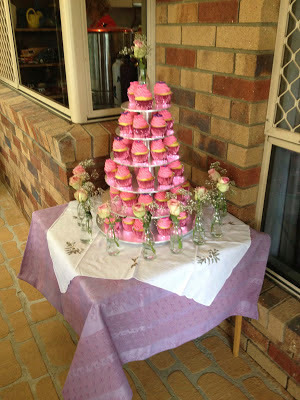 The cup cakes were made by Jill @ Busy Making Cupcakes. I bought my delicious dress from "That Shop"